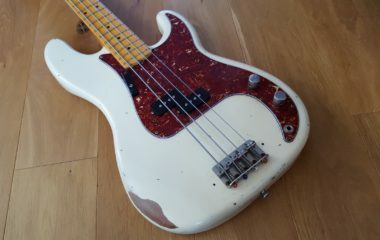 This time we thought we might try something a bit different, and (although I say it myself) the result is pretty damn cool! 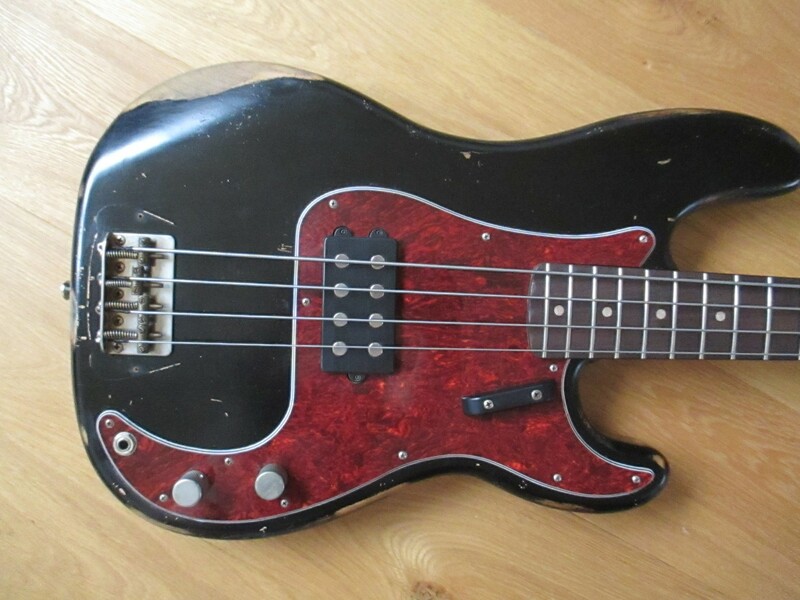 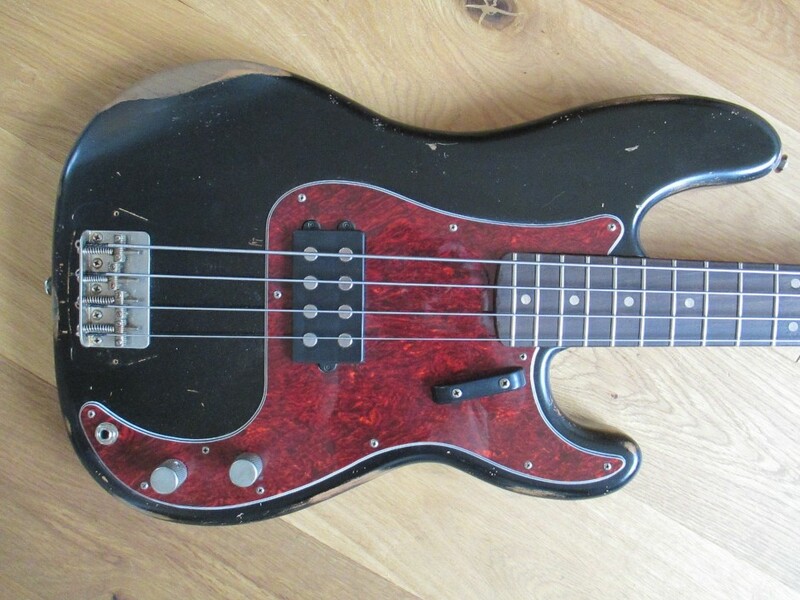 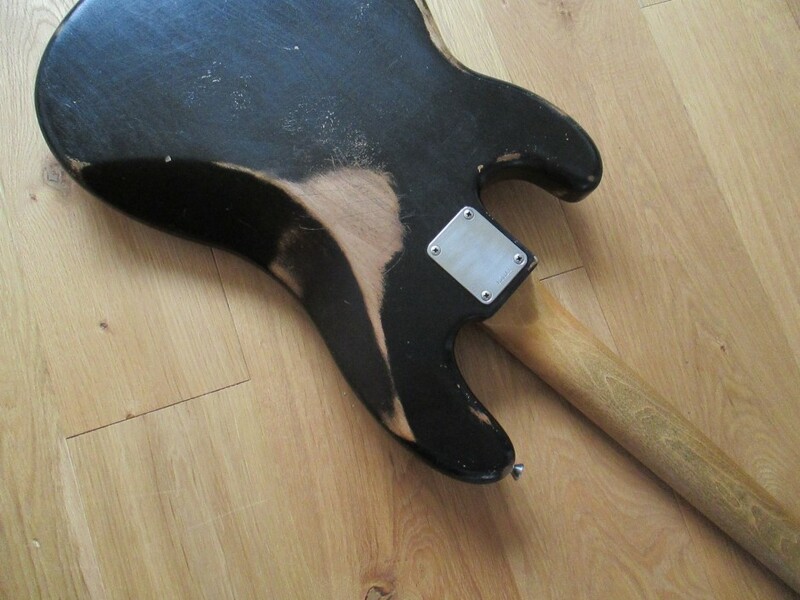 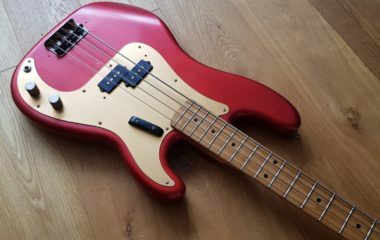 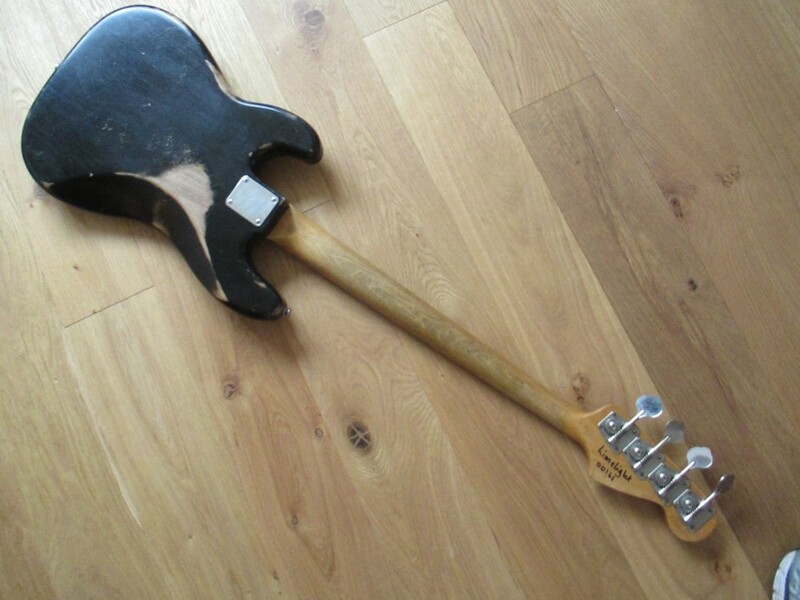 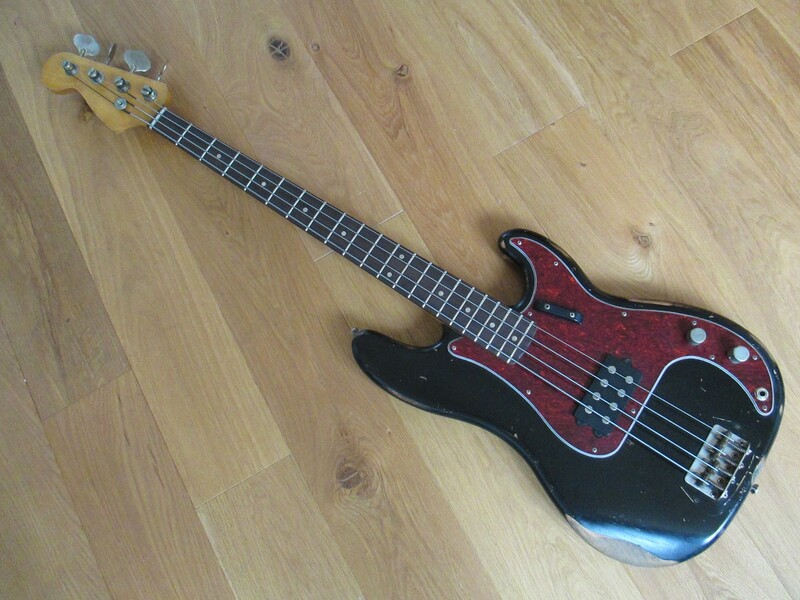 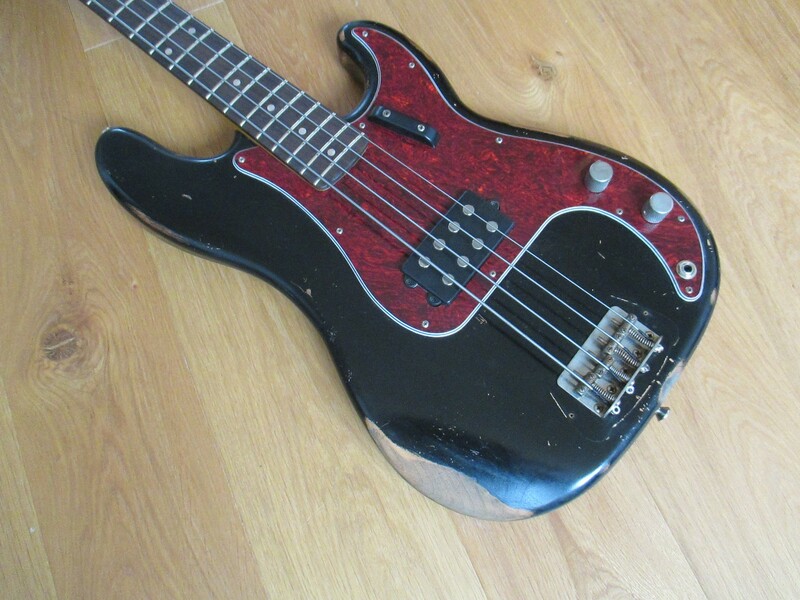 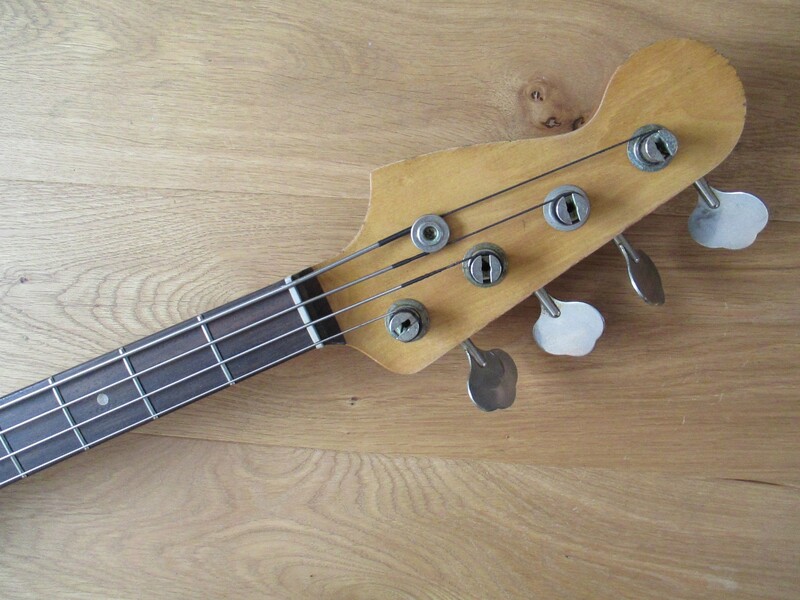 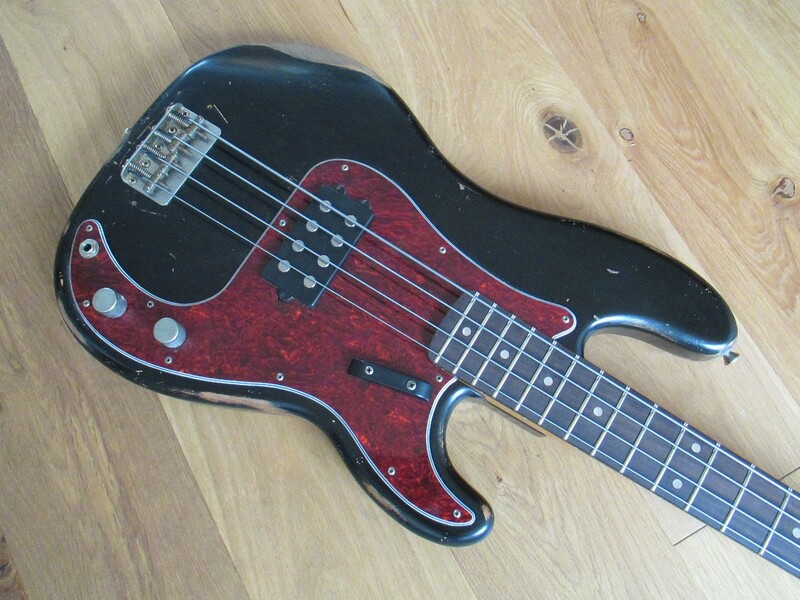 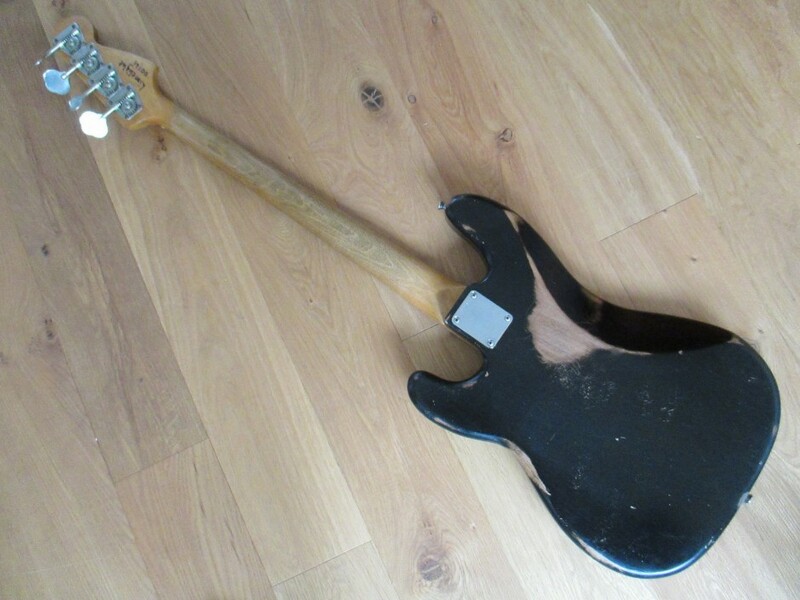 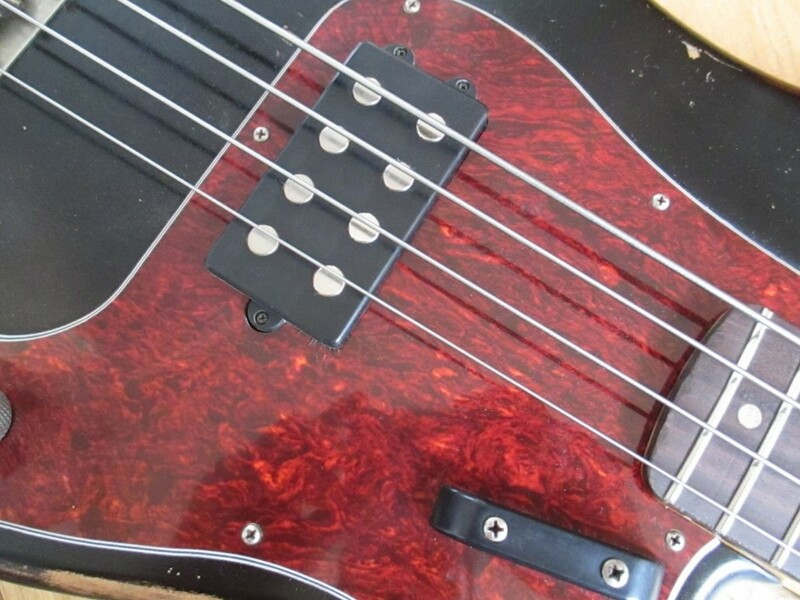 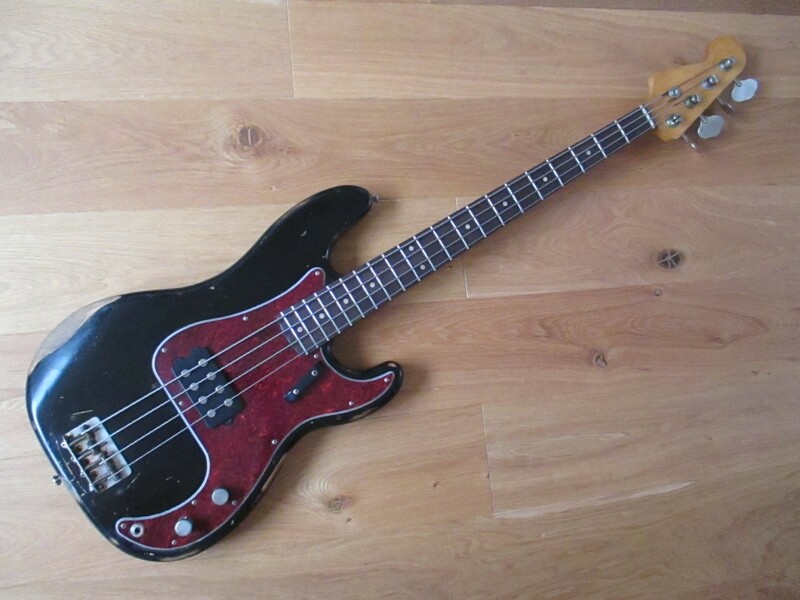 It’s a P bodied bass with a MM pick up and a left-handed J width neck, set up (just to be completely clear) to be played as a regular right-handed bass. 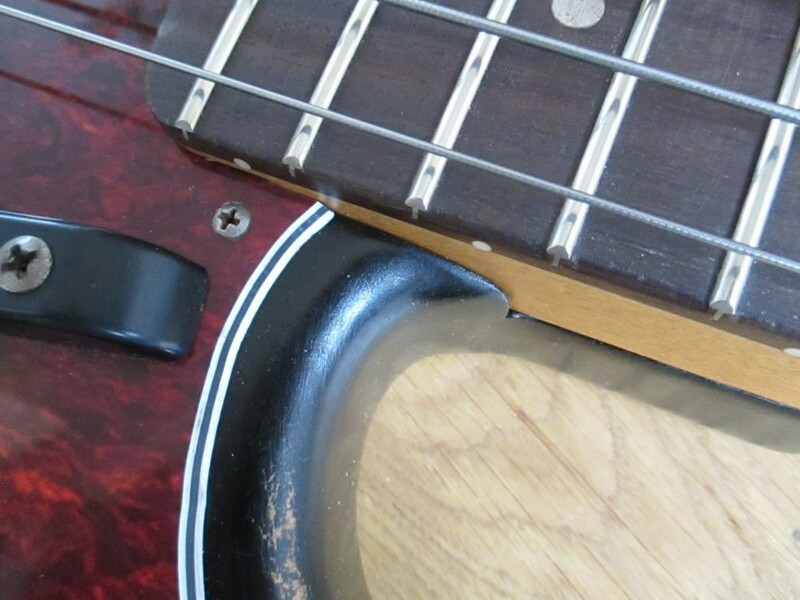 You may think the upside tuners might be a bit awkward, but actually they fall perfectly to hand and you quickly use them without having to think about it. 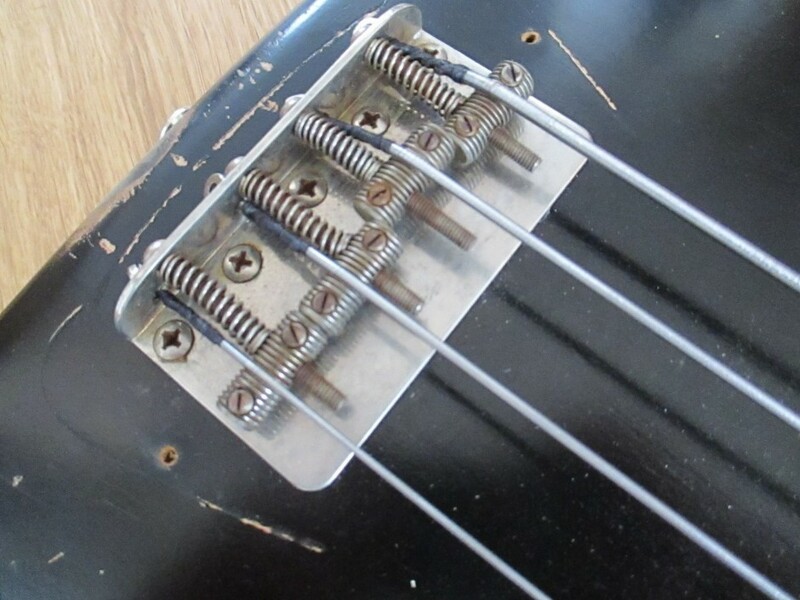 The body has a medium relic, but looks “right” The metal work is just lightly tarnished which is how we’ve been doing them recently, and has the usual Limelight refinements. 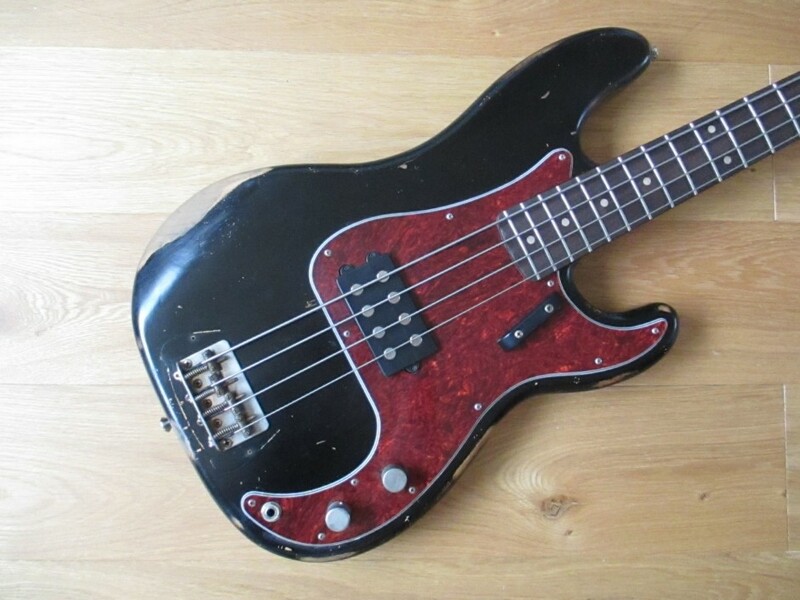 Price does not include cost of hard case. 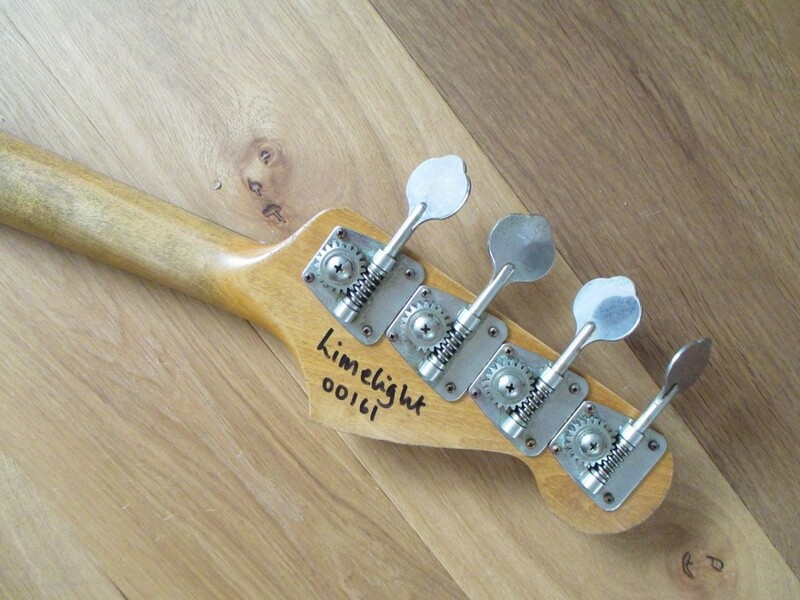 Please contact me for headstock decal options. 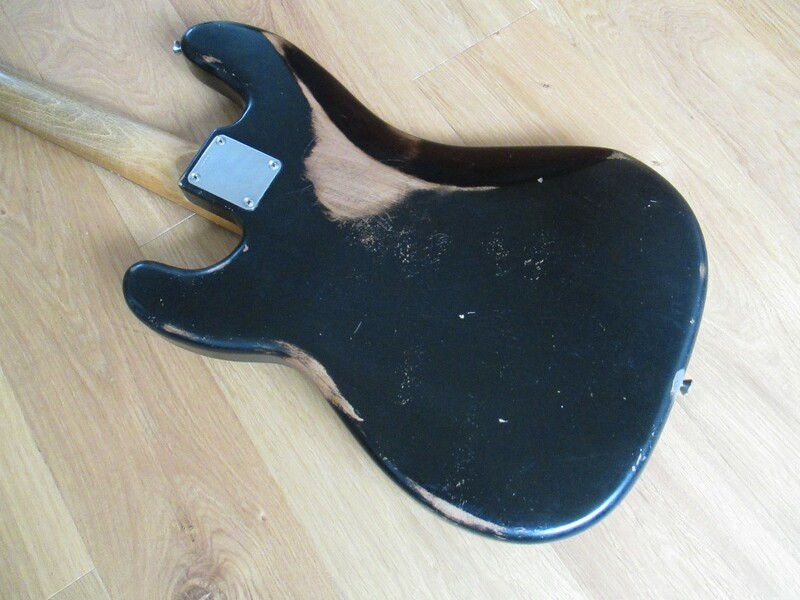 Alder body finished in nitro-cellulose Black.